Lacie Heckathorne is an interior designer in Houston Texas. 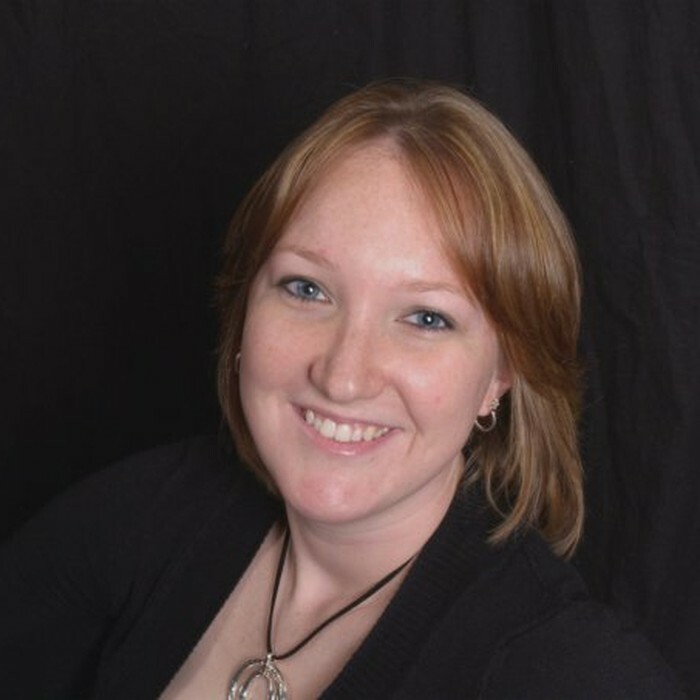 Lacie earned her bachelor’s degree in interior design from the University of Texas at Arlington in 2010. While working on her degree she realized that residential interior design was her passion and decided that was where she would focus her career. This lead to the creation of Lacie Grace Interior Design in 2012. Lacie loves to work closely with each client to create more than just a pretty design. She takes into account the lifestyle, family goals, hobbies or activities that are important to the client to create the perfect design that will complement their day to day life. Lacie is great at creating a design that will fit a client’s current needs while being flexible enough to change with their lifestyle over time.